>>Lets get Fit Oxted<< --- I can transform your Body, Mind and Fitness Performance. I now live in Oxted Surrey - Your New Personal Trainer in Oxted ready to get you in to top shape! "Its not about how hard you hit your fitness life but how hard you hit a Experience Coached Tailored Fitness Programme"
​Danny Fisher Personal Trainer Oxted is here to Coach you and change Bodies Fitness, Wellbeing and Lives. Hello guys I'm a Highly Experienced Trainer New in 2018 to Oxted. 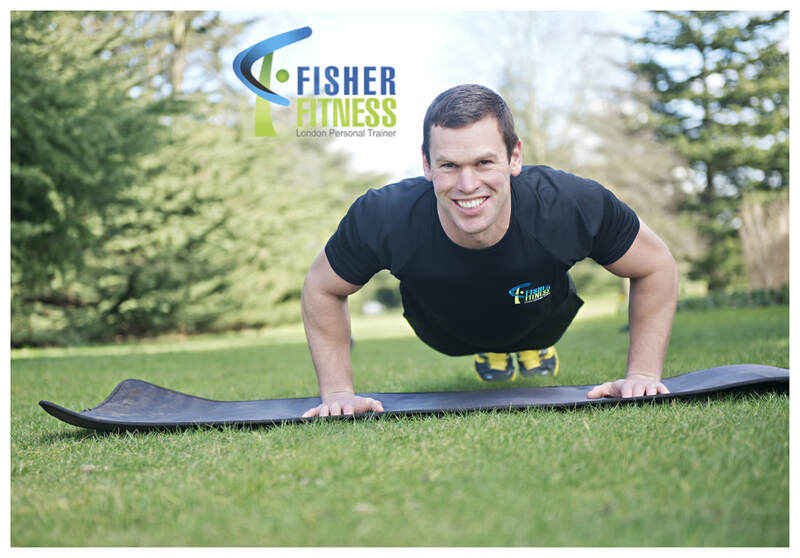 I am PT Danny Fisher and I'm here to help you get in to the best Fitness, Strength, Flexibility, balance and Shape of your Life - with tailored diet calculations and experienced proven nutritional advice along with tailored Personal Training planning your body will be transform! It doesn't matter what age, weight, shape or how fit or out of shape you are, I'm here to really help you and get you in to the best fitness shape you can possibly be. I have transform many bodies and lives with my knowledge of tailored training and coaching programmes over 12 years. Give me your challenge. I am ready to transform you with 12 years of science and knowledge from over 15000 hours of client training. Here to help all fitness abilities. Get ready for your body and fitness transformation. I have fixed so injuries and balanced so many bodies on my tailored Personal Training programmes using my academic and vast experience in bio mechanics and movement analysis. Google Danny Fisher Fitness Reviews to hear what my clients say!! I now live in Oxted am currently doing home visit and training in Holland Park! Book you free consultation with me now!! ​Danny can bring everything we need to you, your home or local park around the Oxted area, all the kit you need to get your new body fitness programme started!! Get Fit in Oxted with a Highly Experienced Celebrity Personal Trainer with over 15000 client training hours under his belt. ​Train Twice a week with Fitness Expert Danny from £440 a Month on one of his Tailored Body Transformation Personal Training Programmes Starting from 8 sessions a month for £440 including Tailored Nutrition and Training for your desired body fitness goals!! Danny Fisher is a very welcoming Friendly Elite Trainer who also writes Fitness articles in Menshealth and the Guardian, Women's Fitness - Trains many Celebs, Athletes and high profile clients to anyone that needs help on how to get optimal balanced fitness and strength, vitality and energy from the human body from any condition and starting at any fitness age or ability!